Purpose Built Communities was established in 2009 to replicate the East Lake model in other urban areas of concentrated poverty around the nation. As word of East Lake’s success spread, other philanthropic civic leaders expressed interest. Billionaire investor Warren Buffett and former hedge fund manager Julian Robertson joined Mr. Cousins in backing the organization. 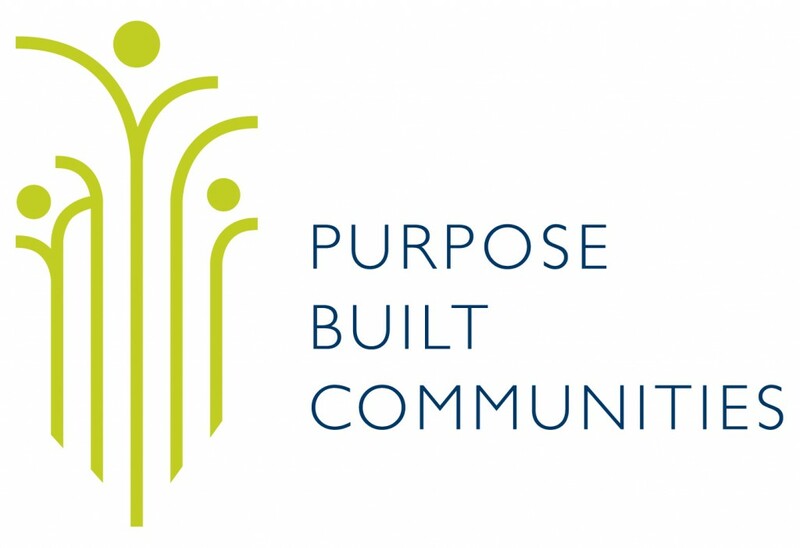 Purpose Built Communities helps struggling communities implement a proven model to end poverty, substandard education, unemployment, health disparities and other challenges threatening urban America. By partnering with a local lead organization that serves as the community quarterback, they are able to help create vibrant new communities where everyone has the opportunity to thrive.